My family and I trekked from New Jersey (through Delaware and Maryland) to visit Georgetown University. 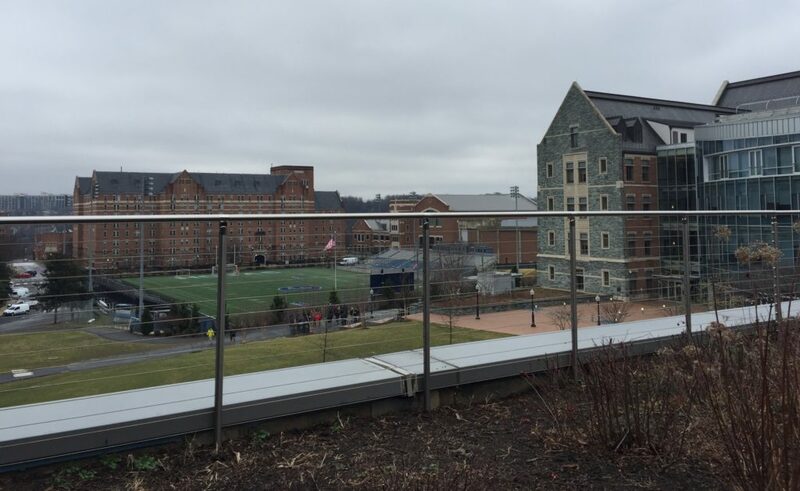 The campus was intimidating for a junior in high school like myself but the atmosphere was accommodating & inspiring. Although at the time we went there were no students there, I was still able to picture myself among them and saw a sense of community here! The school offers so much it was nearly impossible not to apply right then and there. After having an amazing tour of the campus, courtesy of our tour guide Isabella, I had to conquer my next vision….going to the famous Georgetown Cupcakes, located in the heart of Georgetown. 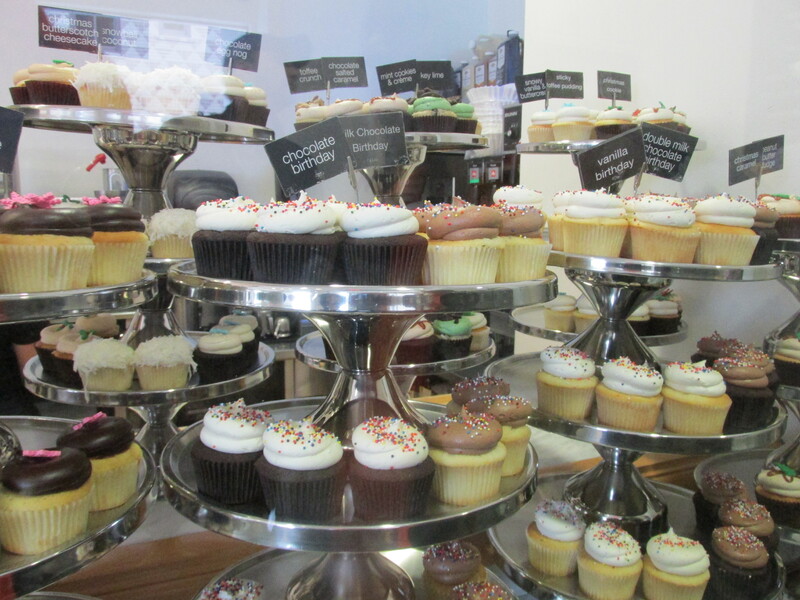 I told my dad the fifteen minute wait outside the store was 500% worth it although I had never had a cupcake from here…I just hoped. Once inside the store I was one, consumed by the sights of a famous bakery and two realizing that TV had tricked me into thinking the shop was bigger than it actually was, I didn’t mind. 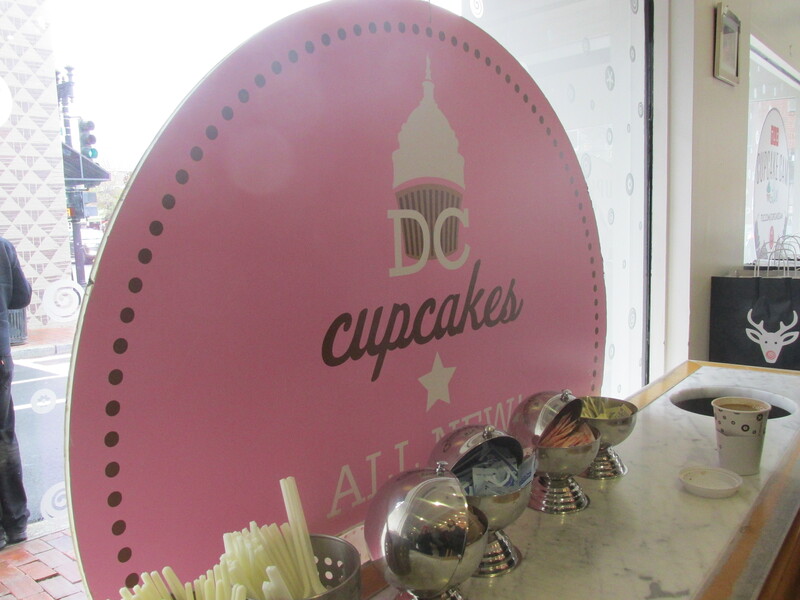 After waiting promptly five minutes for our half dozen of cupcakes to come out I proudly took a few photos (for Instagram sake of course) before I could properly divulge into them. Two of them fell over, but I couldn’t let this photo opportunity seize, not on my watch. 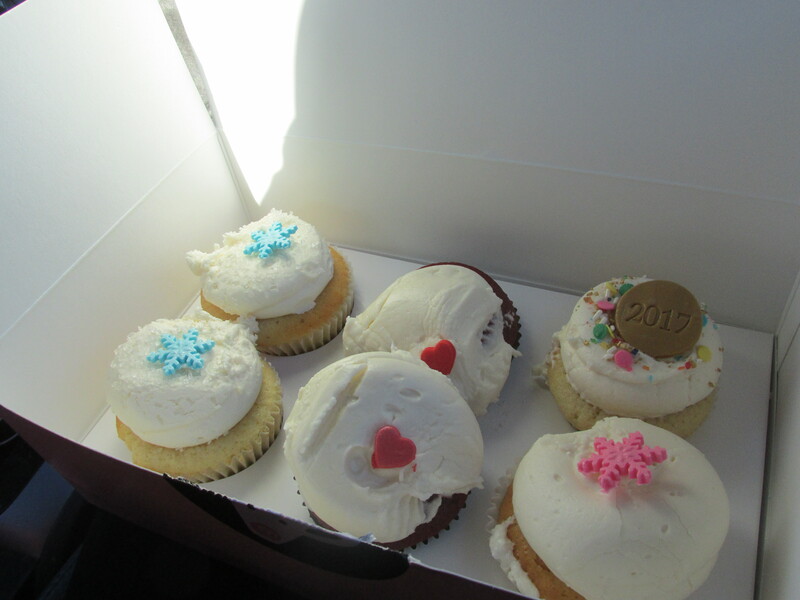 The cupcakes were well worth the wait and live up to the hype. Consider breaking your diet to eat a few of these and you won’t regret. 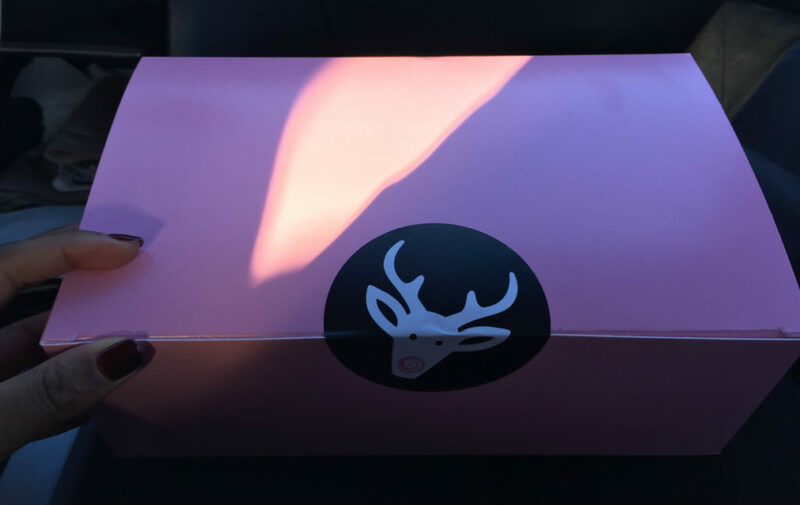 Of course since I picked out the cupcake spot, my sister had to decide on where to eat, thankfully, because we next visited the best burger place probably ever. (Yes, this is a stretch but could be completely accurate) It is called Good Stuff Eatery! If given the privilege to dine here; try the Prez Obama burger (even if you lean right). 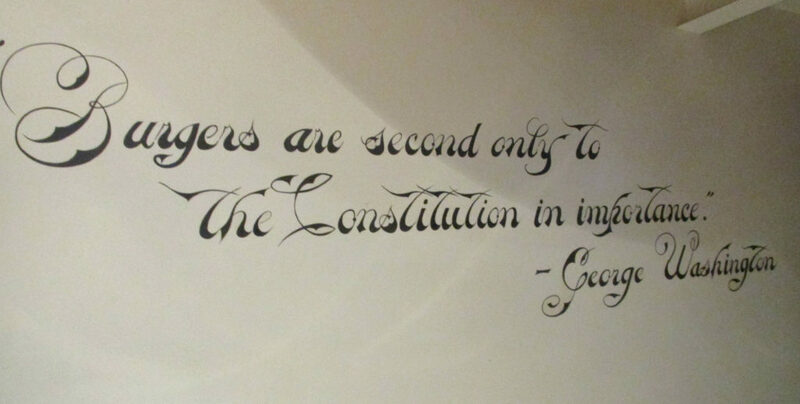 Good Stuff Eatery was already amazing, but a possible quote on the wall by George Washington sealed the deal for me being that I am such a history nut. 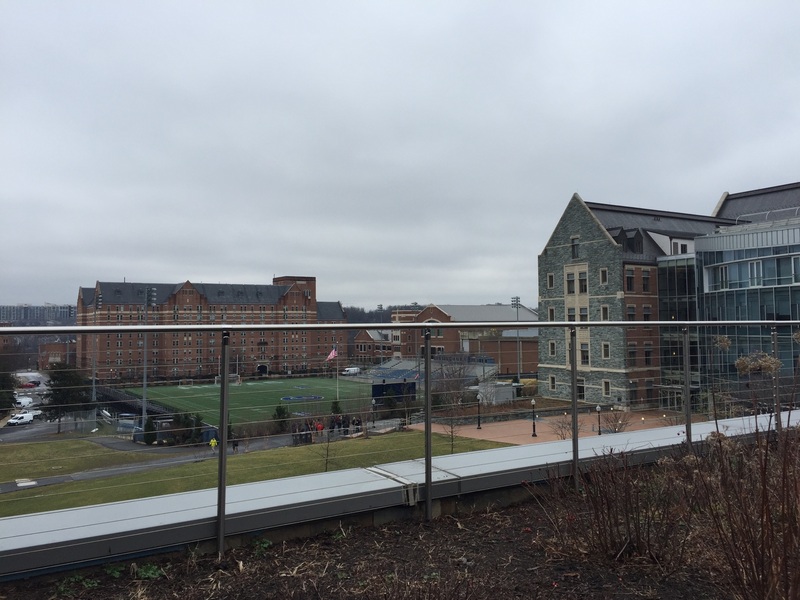 Unfortunately our time in Georgetown had to eventually come to an end. 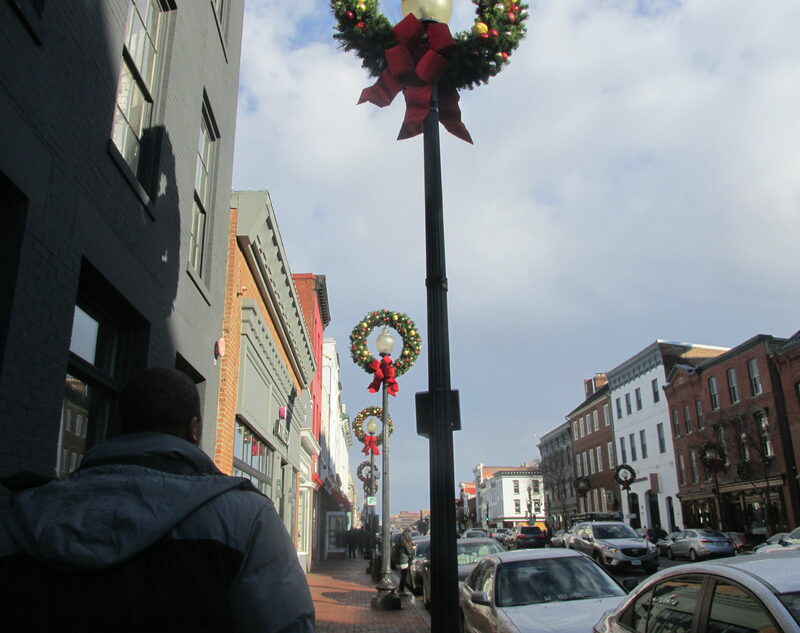 My family and I walked around M Street which is the town spot, to end off our day. 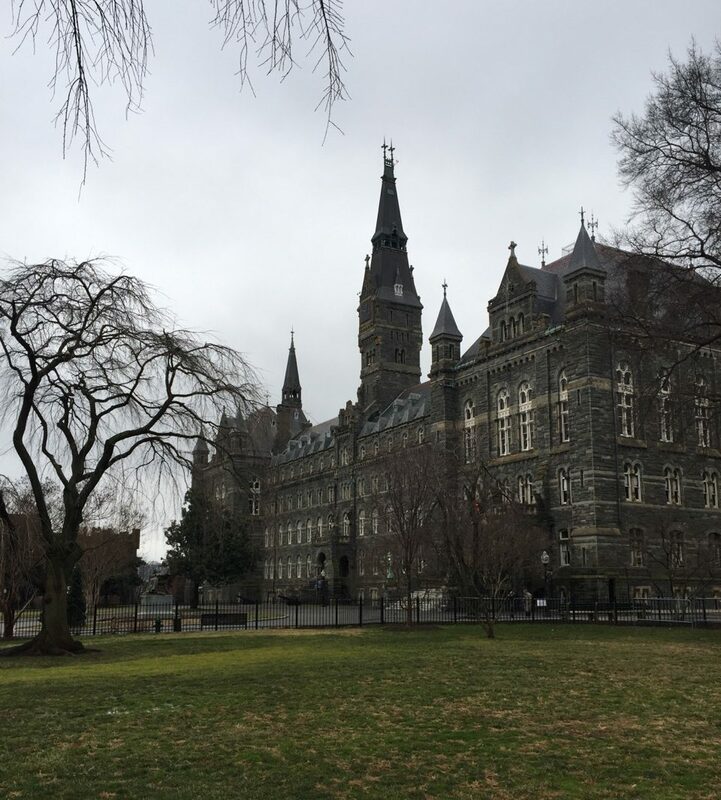 I have fallen in love with Georgetown and am already anticipating my next four hour trip down.